What are the primary features of SPI that you focus on (i.e. Show floor, training, seminars etc.)? We primarily focus on the many attendees and the many networking opportunities like the Block Party, the Welcome Event, and Top 500 Contractors Gala. What makes SPI an important show for your company? SPI is an important show for EcoFasten Solar because of the many installers and distributors that attend the show – being able to meet with them one-on-one in one venue is an opportunity you can only find at a show of this size and importance. What is the main goal of your SPI booth and presence at the show? Who are you trying to attract at SPI and how do you go about it? At shows like SPI, distributors are very important for us to meet with, as well as installers, since they’re the ones on the roof, using the products day in and day out. Installers offer not only insight into voids in the marketplace, but insight also into how to “create a better mousetrap”. Do you attend other tradeshows and if so where does SPI rank in order of importance for you? We do attend other tradeshows, and they all rank pretty evenly with us in terms of importance. Each show serves a different need, as well as a different geographic location and sometimes even an entirely different demographic, all of which are important components to recognize and participate in. What does SPI do right and how could they improve? SPI has very informative educational presentations, general sessions and sponsorship opportunities. SPI also attracts a variety of sectors within the solar community, which is always a great thing. What will you be showcasing in your SPI booth this year? EcoFasten will be showcasing our entire product line, along with our newly launched Rock-It System 2.0. Give me a few reasons why a show attendee should make your booth a must visit at this years show. 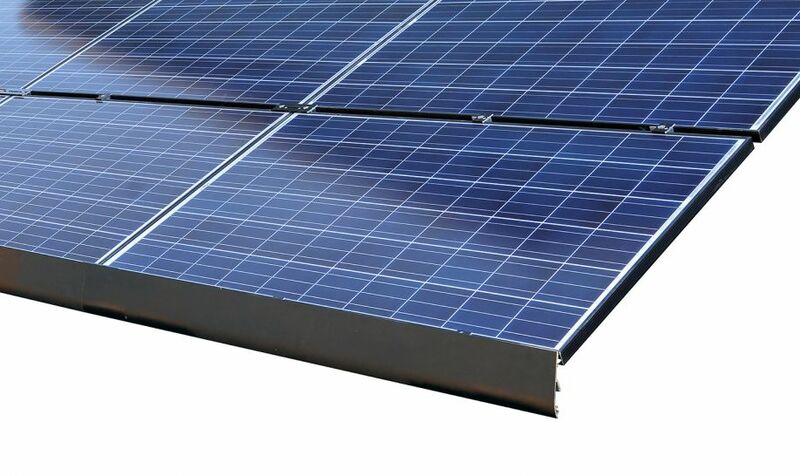 The fact that we make a solar roof mount solution for EVERY roof type is the most important reason show attendees should stop by our both, as well as the fact that our products utilize our patented, watertight compression technology that has been proven to withstand even the most extreme conditions, and are relied on by the top installers in the country. Because our founder and President began his career as a roofer in the 1970’s, he knows that maintaining the integrity of the roof comes first and foremost, and our product line reflects that.